WASHINGTON — The Trump administration announced Tuesday it will provide $12 billion in emergency relief to ease the pain of American farmers slammed by President Donald Trump’s escalating trade disputes with China and other countries. Congressman David G. Valadao (R-Hanford) said farmers need access to foreign markets. Those markets have been closing because of Trump’s tariffs. Trump declared earlier Tuesday that “Tariffs are the greatest!” and threatened to impose additional penalties on U.S. trading partners as he prepared for negotiations with European officials at the White House.The Trump administration has slapped tariffs on $34 billion in Chinese goods in a dispute over Beijing’s high-tech industrial policies. 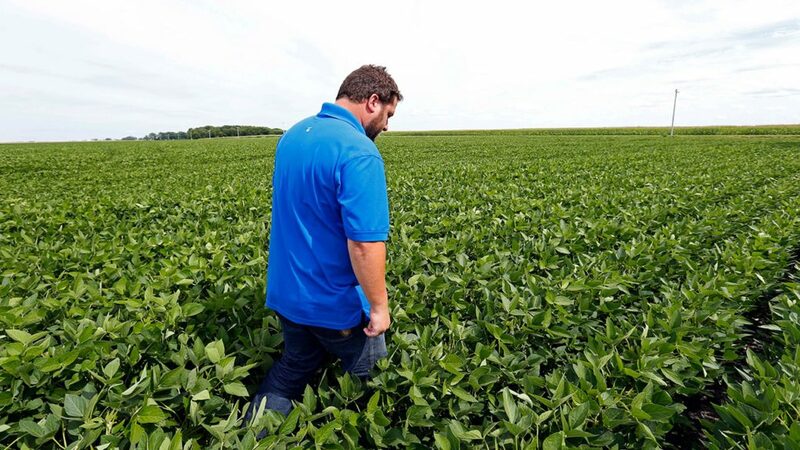 China has retaliated with duties on soybeans and pork, affecting Midwest farmers in a region of the country that supported the president in his 2016 campaign. The plan magnified objections among many Republicans that the tariffs amount to taxes on American consumers. Congressman David G. Valadao (R-Hanford) echoed Sasse’s comments. The president has engaged in hard-line trading negotiations with China, Canada, and European nations, seeking to renegotiate trade agreements he says have undermined the nation’s manufacturing base and led to a wave of job losses in recent decades. Were Coast Guard Rules Ignored Before Duck Boat Tragedy?